Some Thai Massage sessions can feel like workout sessions. You are pressed, pummeled, stretched, yanked and kneaded – sometimes in painful ways. And then…there are those sessions which make you feel like you are walking on clouds, or like you ended up in massage heaven. What’s the secret here? What accounts for the difference in those sessions? During one and a half decades of practicing and teaching Thai Massage, I have learned quite a lot about the magic of touch. I know it is there, I have seen it, felt it and experienced it, and I don’t need any more proof other than my experience. Come with me on a mind opening journey. It’s a story about heartfelt touching, about moving energy in everyday life and in massage therapy in a way that is more fulfilling and that will benefit both your happiness and your income. You might find it fascinating. We are all born with a need to be physically touched. This is quite obvious when you watch young children play or interact with their parents. But very quickly most cultures train us to not touch each other. It might be a cultural taboo or even a religious injunction. 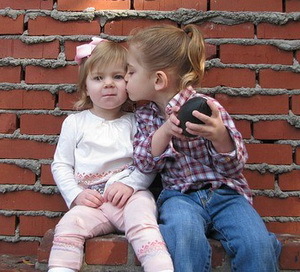 A number of years ago a team of researchers conducted a ‘touch’ experiment. They traveled to several countries, and sat down in cafes or restaurants. Then they counted how often people touched each other. 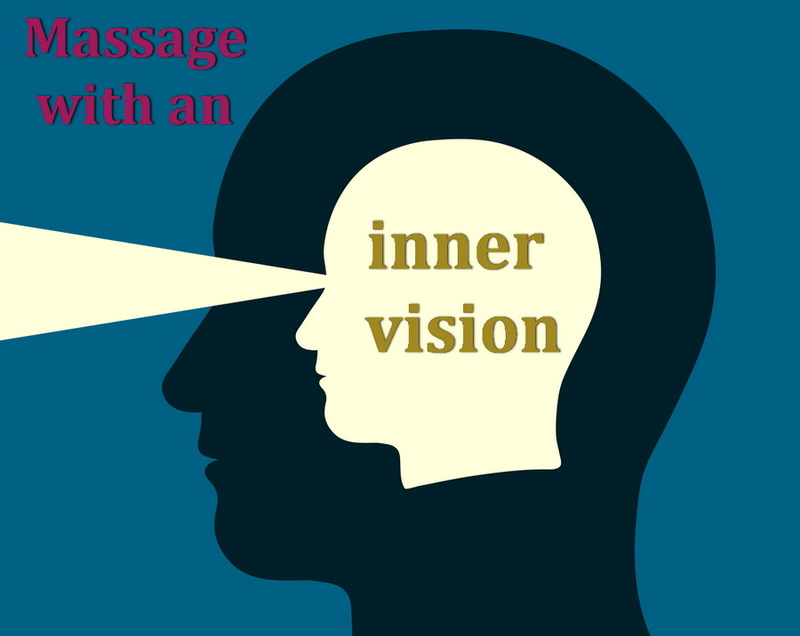 Massage, and especially Thai Massage, is often perceived as a series of techniques that need to be learned. In the beginning this is quite true. We need to have a solid foundation of techniques, and in the case of Thai Massage this is even more true since it involves hundreds of often complex movements and stretches. But, if we stop at this level, we may be well trained massage mechanics, but we won’t be intuitive, tuned in, sensitive, perceptive, caring and highly effective healers. This is an entirely different level of therapy. It is not something that can be totally understood and learned in a massage school since it requires years of experience and a desire to develop such qualities. Some therapists develop them hardly at all, and some turn into almost shamanic practitioners and healers. Why are Healing Arts practitioners not allowed to heal? One thing never ceases to amaze me. Massage is part of the healing arts world, but in quite a few countries, including the USA, massage therapists are not allowed to say that they heal anything. So if Massage is a healing art, but it does not heal anything, what exactly does it do? There are major teaching institutions with ‘healing arts’ right in their name who teach massage therapy. I wonder what they tell their students? A healing arts institution teaches a healing art which is not allowed to heal anything. Sounds pretty strange to me! 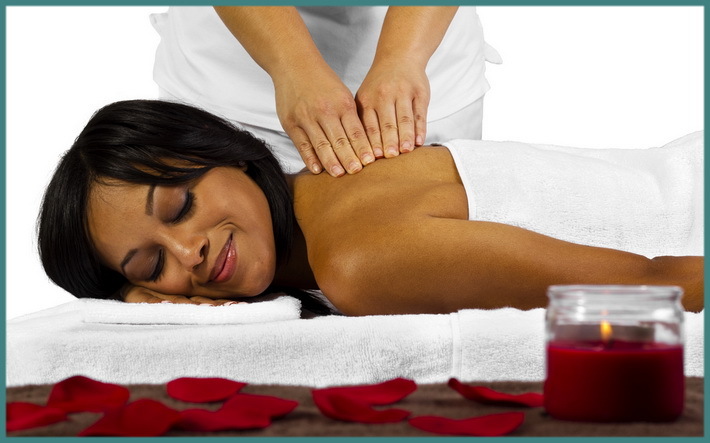 A good massage is a really enjoyable and beneficial experience. Why? There are two ways to explain this. The first one is often presented by the massage therapist profession, by the massage providers. I happen to be part of this group, and I read a lot of what my colleagues have to say. However, in contrast to most of them, I live in Thailand and therefore have quite a different perspective. When reading massage articles on blogs or posts on forums, I cannot help but notice that many of the movers and shakers in our profession have a tendency to talk about the benefits of massage in mostly scientific terms. In other words, massage does this to your muscles, it does that to your ligaments, it elevates levels of certain chemicals in your body, it increases blood flow, it has been scientifically proven that it does x, y and z, we need more research on all those things, we have to prove every perceived massage benefit scientifically, and the list goes on.